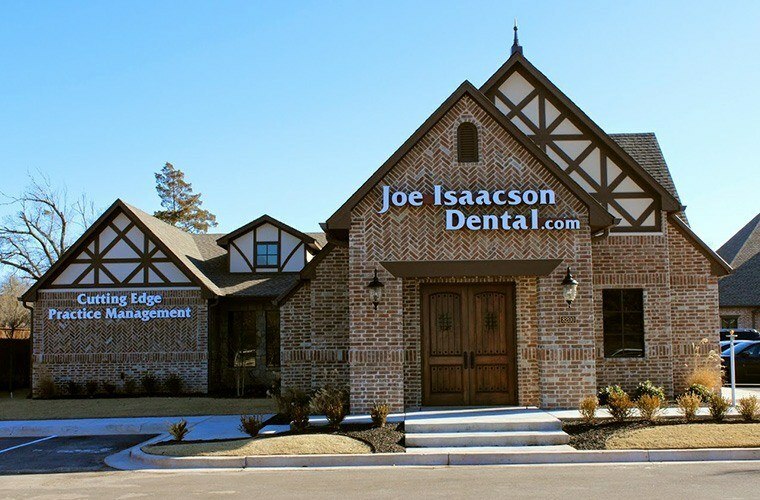 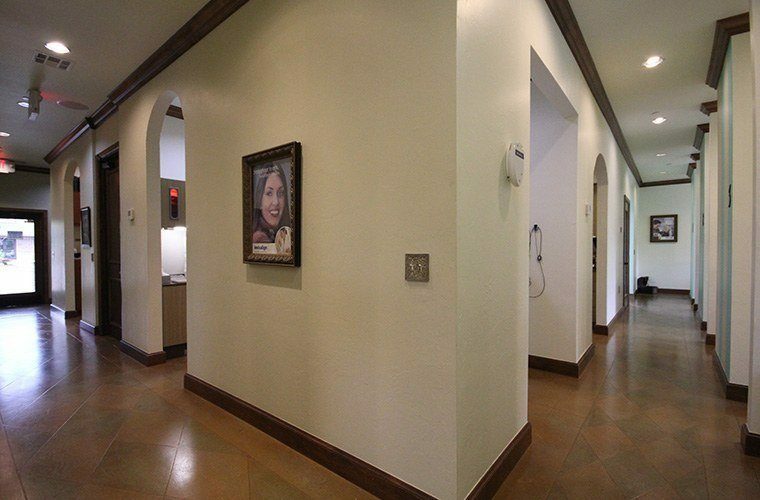 Joe Isaacson Dental has been designed with YOU in mind. 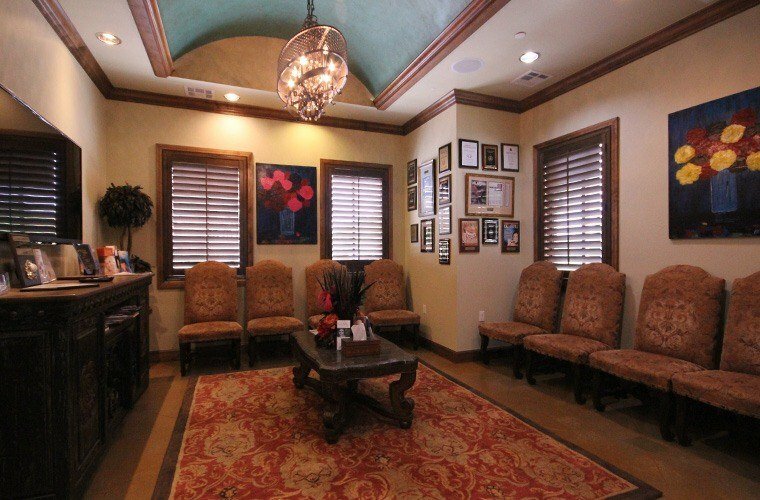 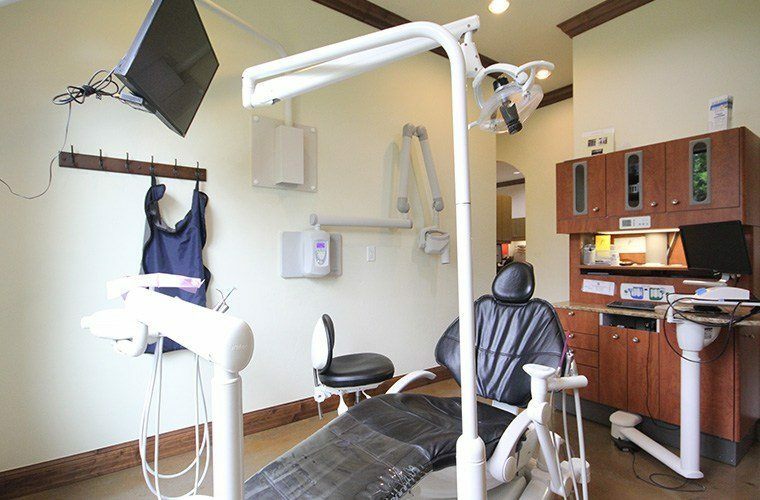 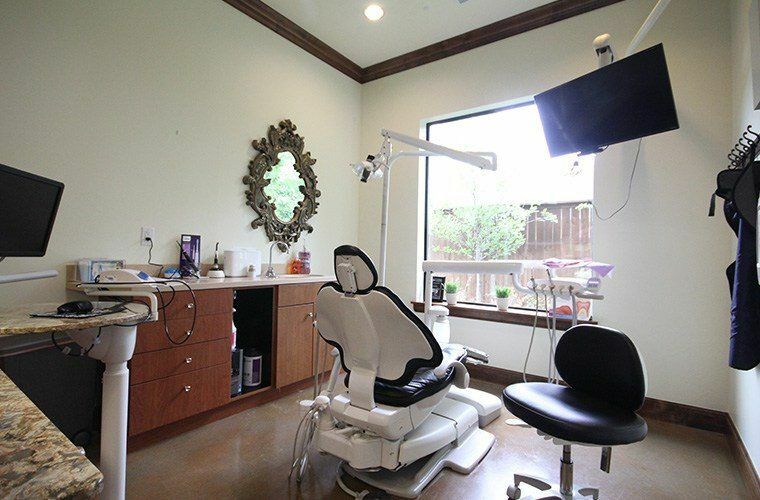 From the extensive refreshment bar in the waiting room to beautiful garden views throughout each operatory, we’ve built our welcoming dental office space to promote relaxation and genuine comfort. 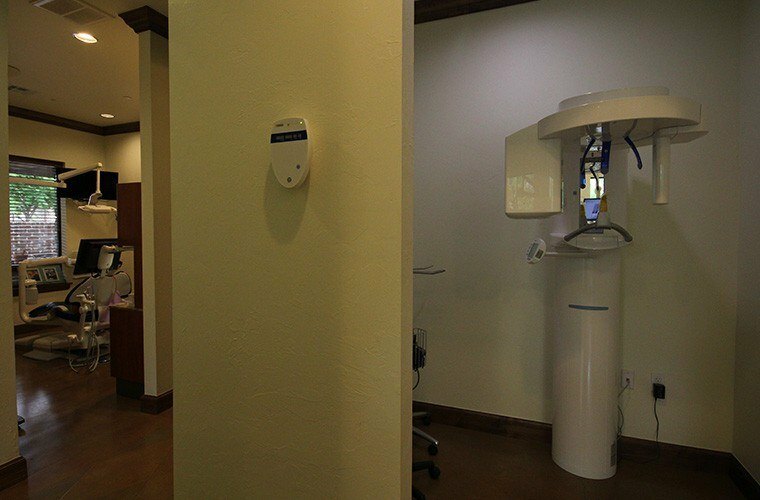 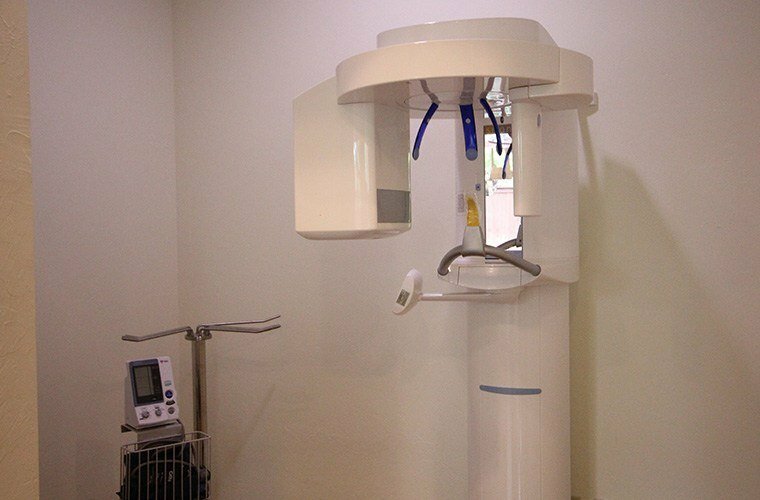 Plus, there’s plenty of advanced technology to help make your care process as successful and efficient as possible too! 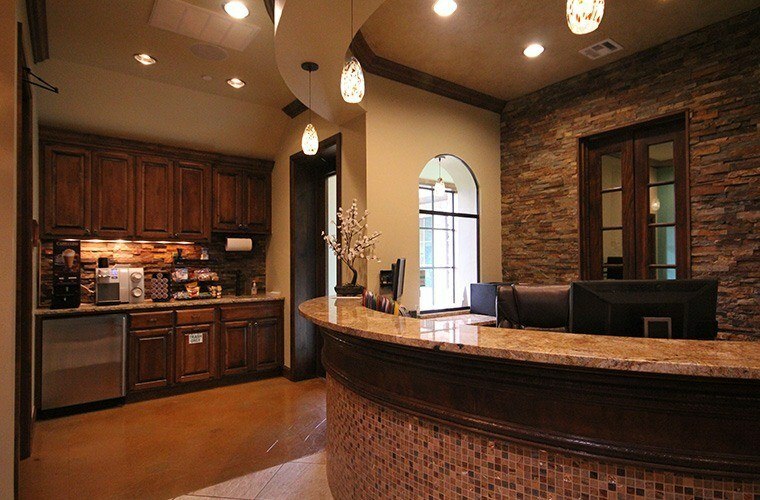 For an up close and personal look, feel free to scroll through our online tour below. 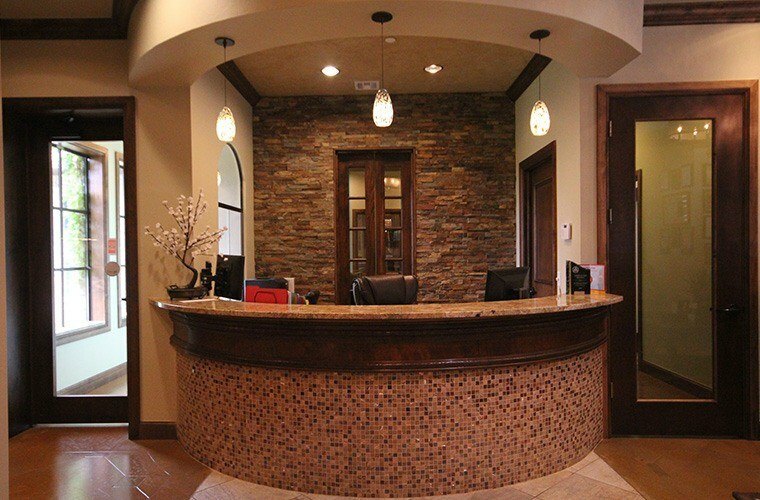 You can also contact us directly here in Oklahoma City and schedule an in-person visit – our team members would love to show you around.